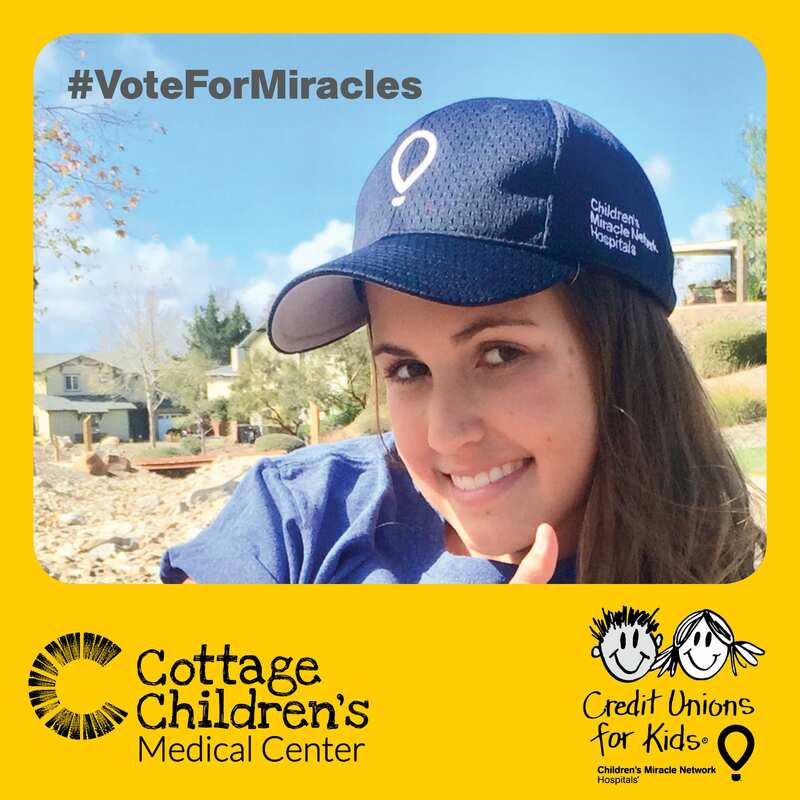 #VoteForMiracles now through Dec. 18 and Cottage Children's Medical Center could win $50k from Credit Unions for Kids! CMN Hospitals and America’s credit unions have partnered together to host the third annual Vote for Miracles hospital voting contest. The top five hospitals receiving the most most votes will receive $100,000 in prize money compliments of CO-OP Financial Services and CU Direct on behalf of the credit union movement throughout the United States. Funds will be disbursed accordingly: First Place–$50,000; Second Place–$20,000; Third Place–$15,000; Fourth Place–$10,000; and Fifth Place–$5,000. Since 1996, Credit Unions for Kids has raised more than $170 million for Children’s Miracle Network Hospitals. These vital funds go to help kids like Faith, our 2018 CMNH Champion who has triumphed over Hodgkins Lymphoma (pictured below). Previous post: #VoteforMiracles Nov. 27 – Dec. 18 and Helen DeVos Children’s Hospital could win $50k from Credit Unions for Kids!